With new smartphone technology offering simple, high-quality photography capabilities to almost anyone, professional photographers face fierce competition for attention and revenue. Too often, their expert, polished photos are compared to pictures taken with a mobile. Even if mobile photography wins for simplicity, professional photography offers benefits like customization and quality that drive successful marketing and sales. As a professional photographer, you have the skills, resources, photo quality, and overall experience that your clients are seeking. What that means is you have to remind clients and prospects of the value you can provide over that one main advantage of mobile photography. Here are five ways you can do that. Mobile photography simply can’t compete with the display quality of professionally produced photos and videos. Professional cameras and equipment allow for larger files sizes for better prints, better conversion capability during editing, and more pixels per square inch. 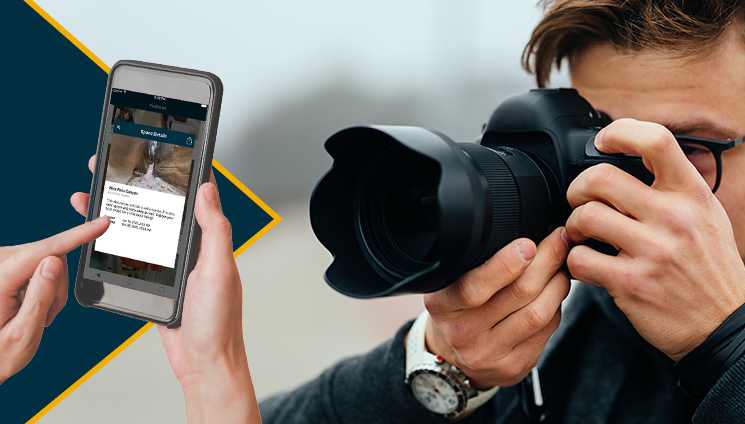 Show your client your portfolio pieces alongside the same shots taken from a mobile phone. By viewing the comparison, your clients and potential clients will better understand the power of professional photography. You may even want to add some comparisons to your portfolio for future clients to see as well. Another no-brainer is the extensive amount of professional capabilities you’re afforded over an individual who has a great phone but little photography skill. When a client invests in professional photography, they gain years of experience in shooting and editing. They also get the benefit of working with your trained eye. Show them that you know their industry and that you have the skills to display their products, places, and spaces to increase their bottom line. Your clients may think they are cutting corners with mobile photography. Let them know that by investing in your photography they will see a return by increasing sales. If you can, provide actual evidence of returns. Technical resources such as 3D Walkthroughs, floor plans, and virtual reality are uniquely accessible to professional photographers. You have the ability to provide resources that mobile photography simply can’t offer. Stun clients with the immersive 3D technology from companies like Matterport. In just one photo shoot, you can provide the latest in photography breakthroughs, saving you time and money while leveling up your offerings for clients. Your clients are looking for photography options that work well with social media because of the impact images and videos have on engagement. In fact, Facebook posts with images see 2.3 times more engagement than those without images. As a professional photographer, you know not all images are created equal. Show them the power of your photography on social media. Send your clients 2D photos, 3D photos, 3D Walkthroughs and virtual tours that are ready to be published in their upcoming Facebook ads. When a business markets itself through photo and videos, image and video quality are signs of credibility. Lack of good photo quality could be the deciding factor a consumer makes when choosing one competitor over another. Show clients that the ROI made on professional photography will echo through their business. Your services are multi-purpose and will help your clients make the right impression. For example, studies show that using professional photography in real estate is likely to sell a home 32% faster. Build your portfolio to demonstrate all the ways your clients can use your various photography offerings. Be confident in your offerings and capabilities as a professional photographer. By highlighting your experience and focusing on the technical features and mobile capabilities of professional photography, you will show your clients why professional photography is a far superior solution to grabbing pictures with a phone - no matter how good the camera on that phone may be. These points will help guide you when addressing any discussion of professional versus mobile. 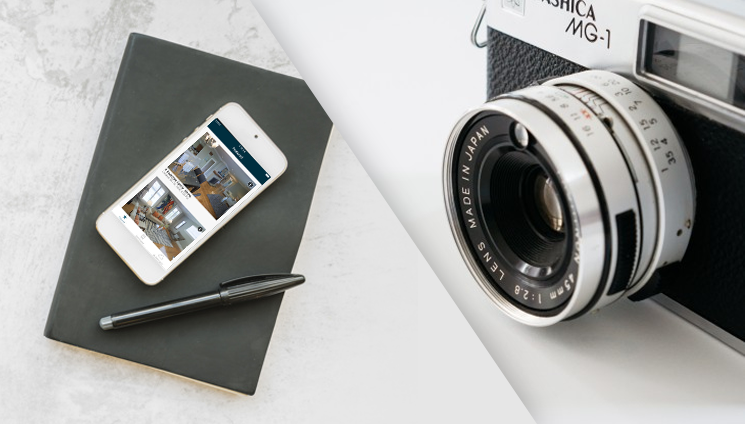 Find out more about how Matterport can help you expand your photography business. Learn what you can do with Matterport 3D Camera here. Contact us for more information here.